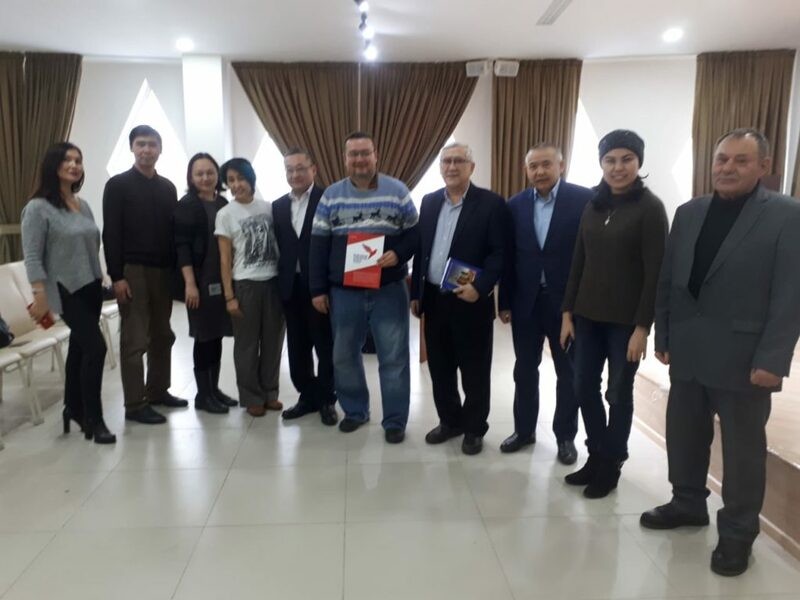 On January 30, a meeting of the Eurasian Creative Guild was held at the ANK Friendship House in Astana, where the ECG Film Festival presented the first Eurasian Film Festival in London. ECG Film Festival is a platform for the development of cinema in the Eurasian region. The task of the festival is to promote Eurasian cinema in the English-speaking space and to acquaint Eurasian representatives of the film industry with professionals from all over the world. To acquaint the world with the works that personify the connection of the Eurasian countries and peoples. Show opportunities for collaboration, joint development and growth. The film festival will be held May 22-27, 2019 in London, as part of the British Romford Film Festival. 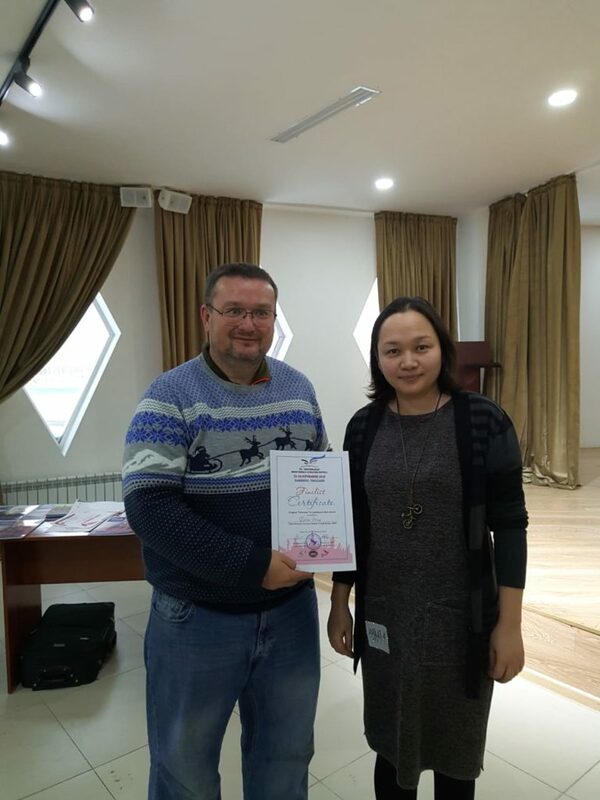 The certificate of the finalist of the Open Eurasia 2018 competition in the “Prose” category was presented at the meeting to Dina Oraz. The official award ceremony for the contest winners took place on November 23-26, 2018 at the Open Eurasian Literature Festival & Book Forum in Thailand. 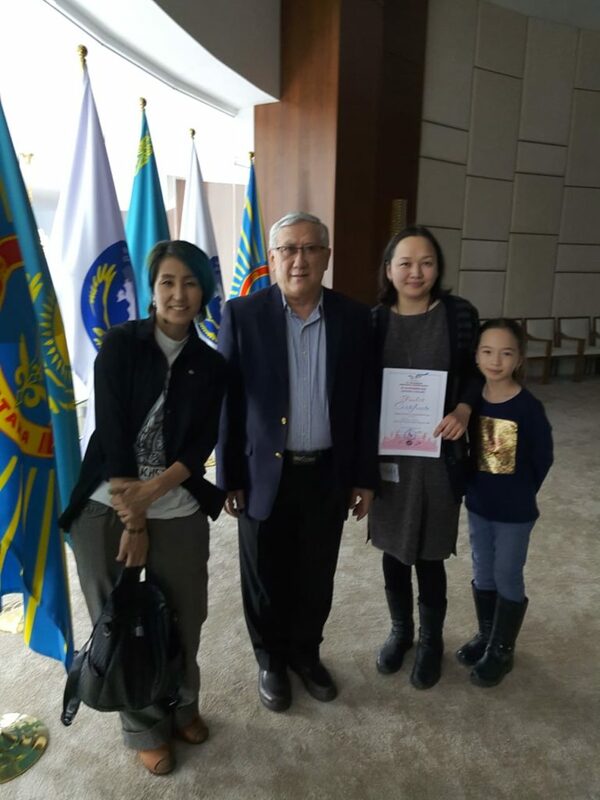 The Aitmatov Readings festival, which will be held on May 15 in Astana, was also approved with the support of the Eurasian Creative Guild and under the leadership of Shavkat Ismailov. More about the festival will be announced on the resources of the Guild and the House of Friendship. 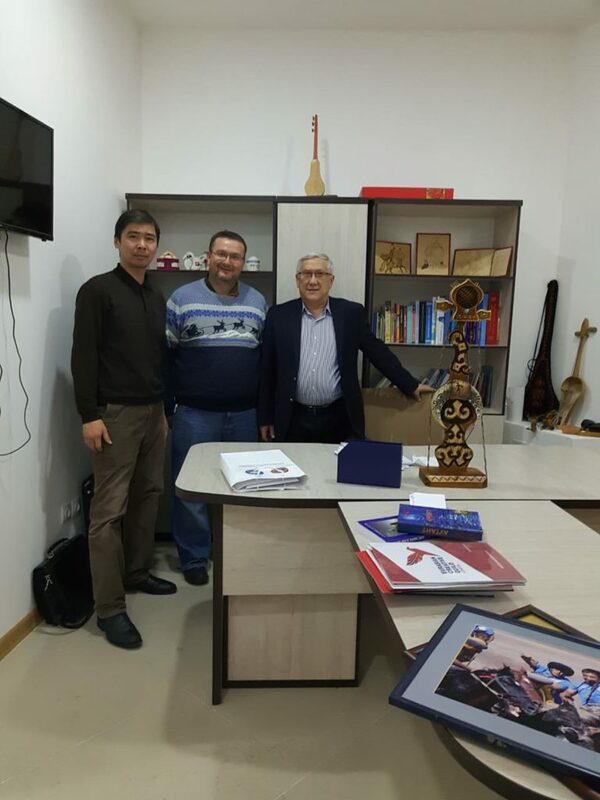 We would like to express our deep gratitude to Shavkat Ismailov and the House of Friendship for providing a place for meeting, and we hope that we will hold events together on a regular basis.